February is the least romantic month of the year on the East Coast of the U.S. where I live. The sky is an iron grey, the snow scuffed and dingy and the temperatures cling below zero. What’s a girl to do but light a room full of candles (candlelight helps camouflage my winter weary pallor) and make a romantic meal for the one she loves. I will begin the meal with this pink Valentine’s salad that comes together in 10 minutes flat. 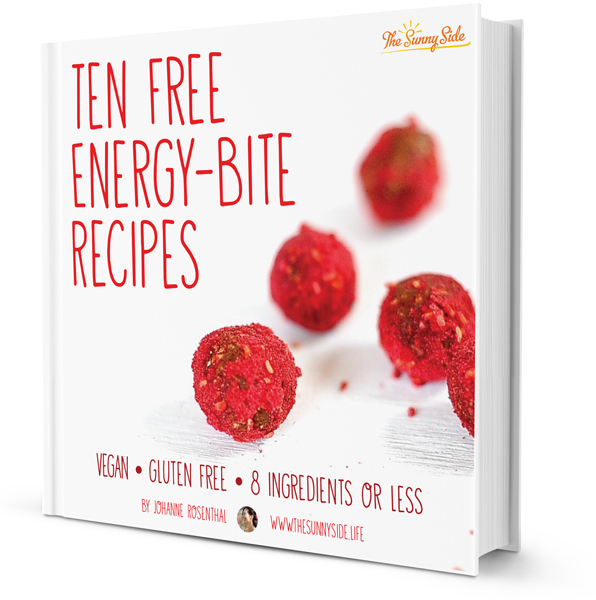 Give your beloved a dish that fairly glows like a handful of jewels. 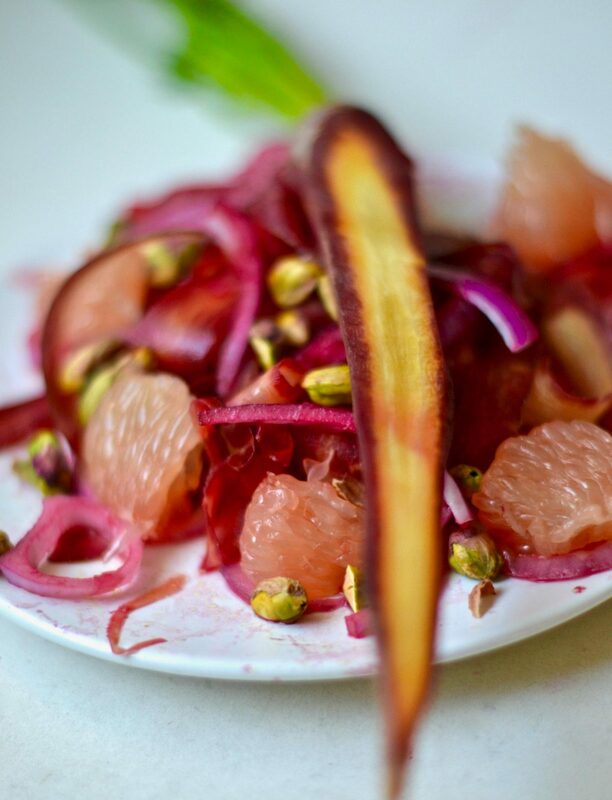 Sparkling pale pink grapefruit wedges burst with juice, salty emerald pistachios peek from beneath earthy metallic ruby beets, while crisp purple strips of amethyst carrots. tangle with sharp red onions strewn like bracelets. 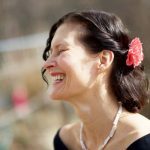 When my husband and I first met I was the bird that would fly away in winter to renew my visa. Boomerang-like I would cross the man made lines drawn on maps in order to return and be handed a piece of paper that granted another six months on the land I had grown to love. Between my forced exodus every six months and him being in the army and returning to our little love nest on the kibbutz every other Friday afternoon and leaving with the sunrise on Sunday mornings, we had one goal. One romantic goal. We’d whisper it to each other as we woke before dawn, as I kissed him good bye at the roads edge, when he’d call soul weary in the middle of the night from base: “one day we will sleep in the same bed every night”. And we have now for 28 years. Newsflash: each and every holiday is made up. All our borders are arbitrary. I only hope that my children marry someone from a completely different culture with bonus points if their religion has holidays and attendant ritual foods I’ve never tasted. The jury is still out on which dessert I’ll make. Any thought? I just might throw together a batch of my heart shaped Thin Mints to start the Valentine’s day season off right. 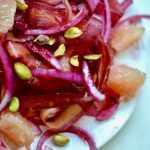 Serve your honey a salad made with pink grapefruit, dark pink beets, purple carrots, pink onion and green pistachios for contrast. Happy Valentine's Day. 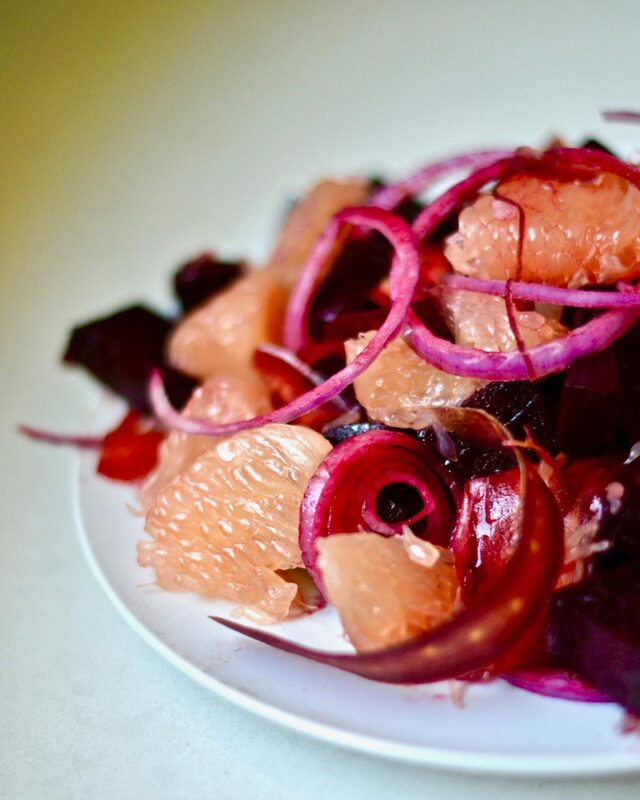 Slice your beets into medium wedges and place in a microwaveable container, cover and micro until fork tender. Mine took 6 1/2 minutes. I choose not to peel mine as I don't mind the skin but do what you like. 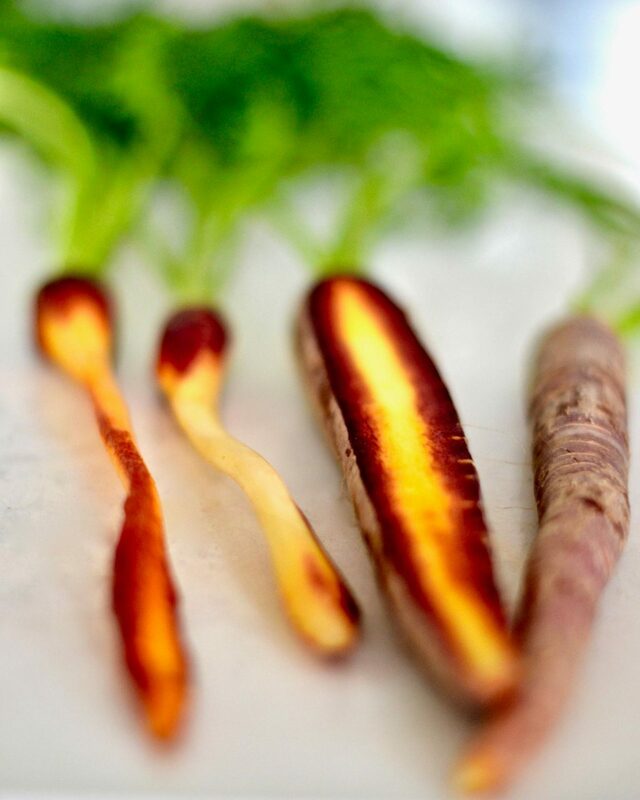 Using a carrot peeler shave off long strips from each carrot until you reach the core and can shave no more. Save the cores for munching on later. In a large bowl place all of your salad ingredients except the pistachios. In another bowl place all of the dressing ingredients and whisk until emulsified. When you are ready to serve the salad toss with enough dressing to coat and reserve the rest for tomorrow's salad. Note if you make the salad and dress it in advance the beets will "bleed " all over the salad and it will end up a monochromatic red. Sprinkle on the pistachios and you are good to go. 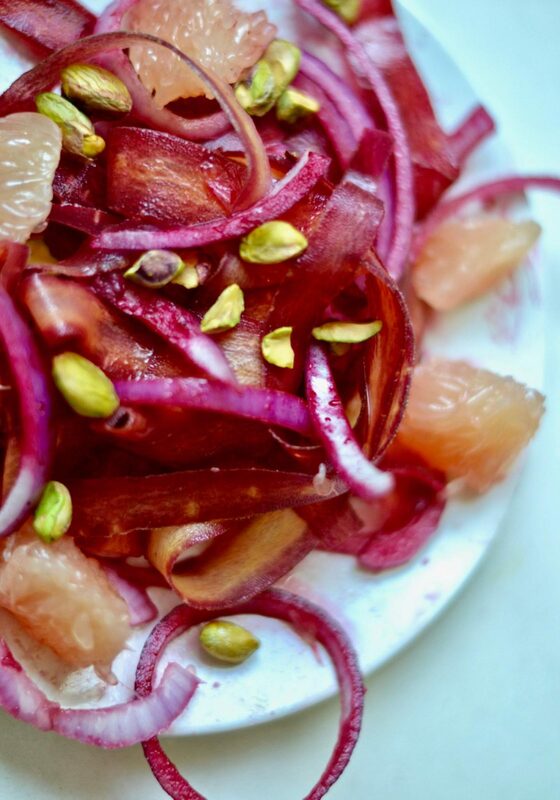 How perfect to top this romantic ruby salad with pistachios, the fruit of a Middle Eastern native tree that thrives in the desert – like your love – and tolerates saline soil – dry soil salted with your sad tears at each parting from your sweetheart and your happy tears at each reunion? Aww you made this so romantic! I love your metaphors.